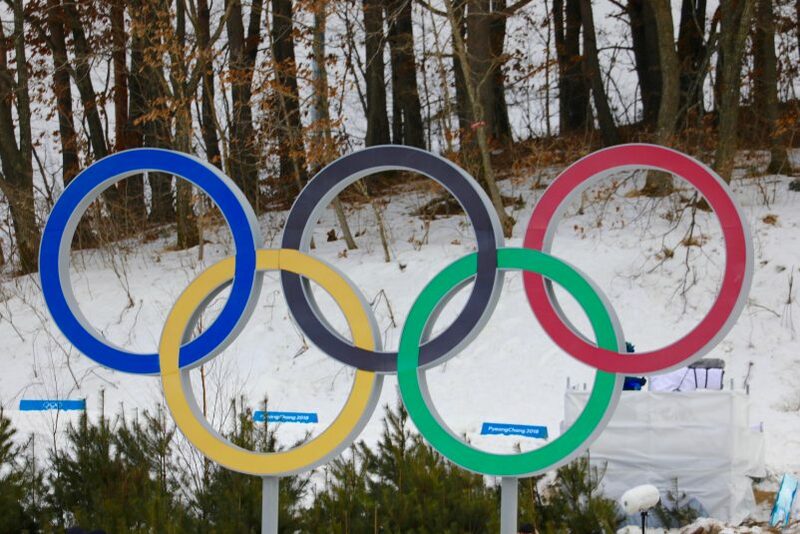 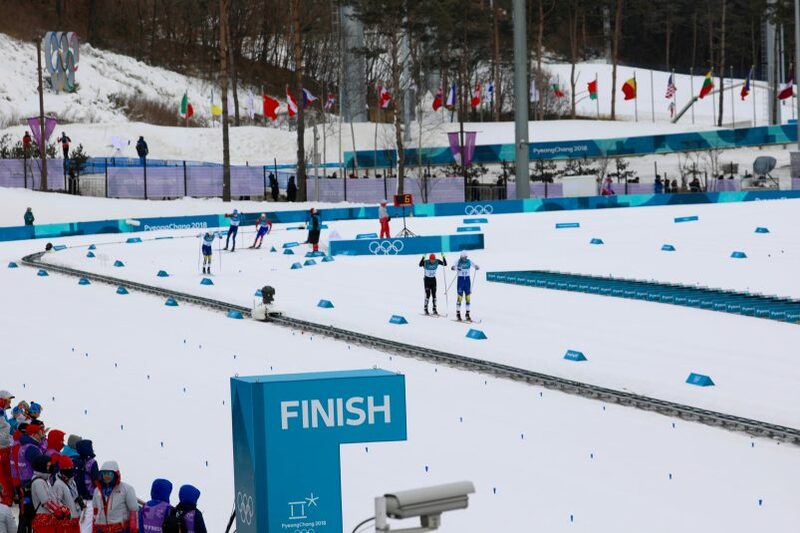 For much of Europe the attention during the 2018 Winter Games has been focused around the activities at The Alpensia Cross-Country Skiing Centre. 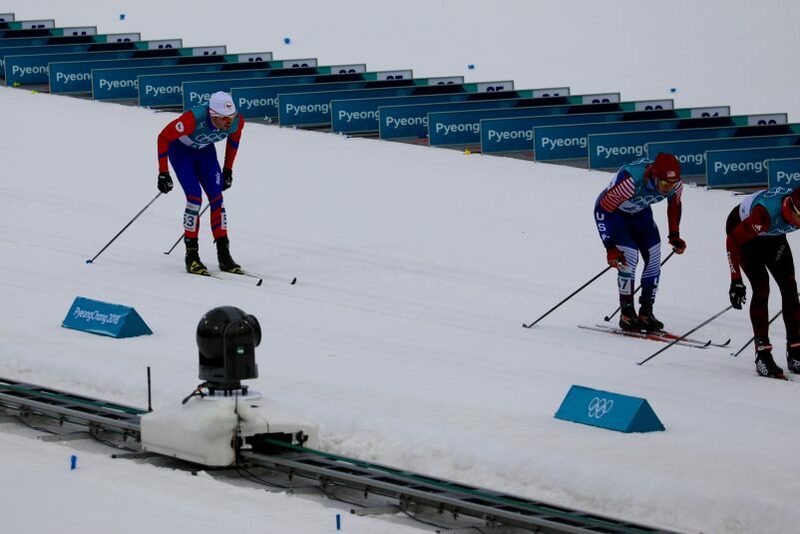 It is home to a number of events like Nordic Combined, the Skiathlon (which is two cross-country races, one freestyle and one classic) and then numerous classic and freestyle races of various distances. 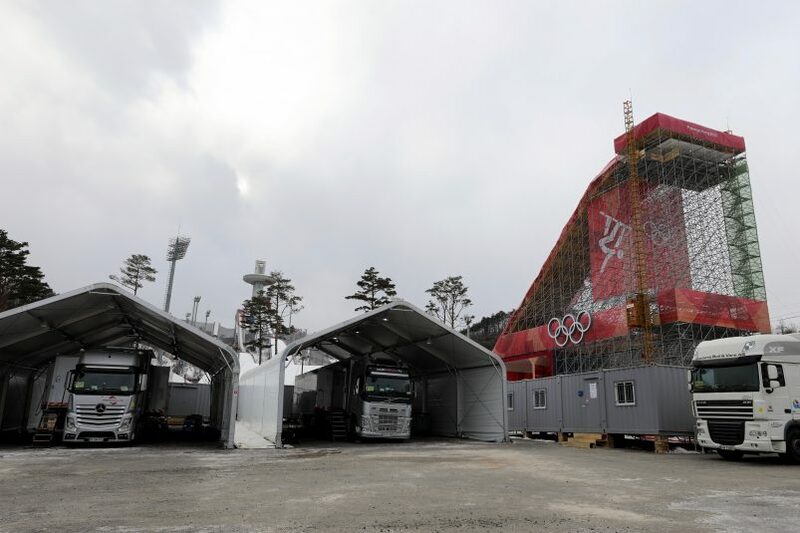 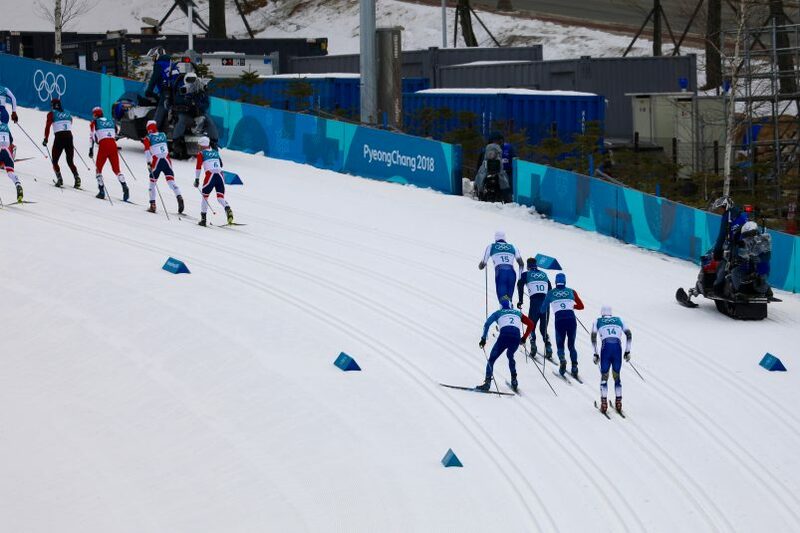 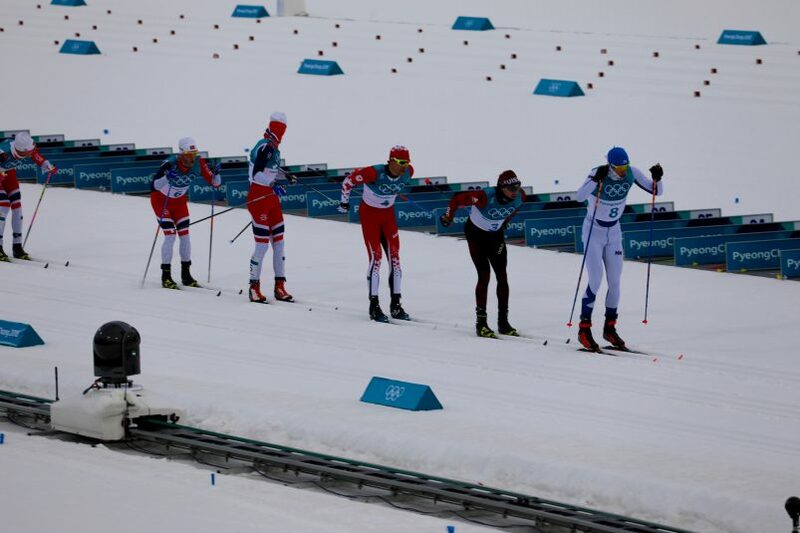 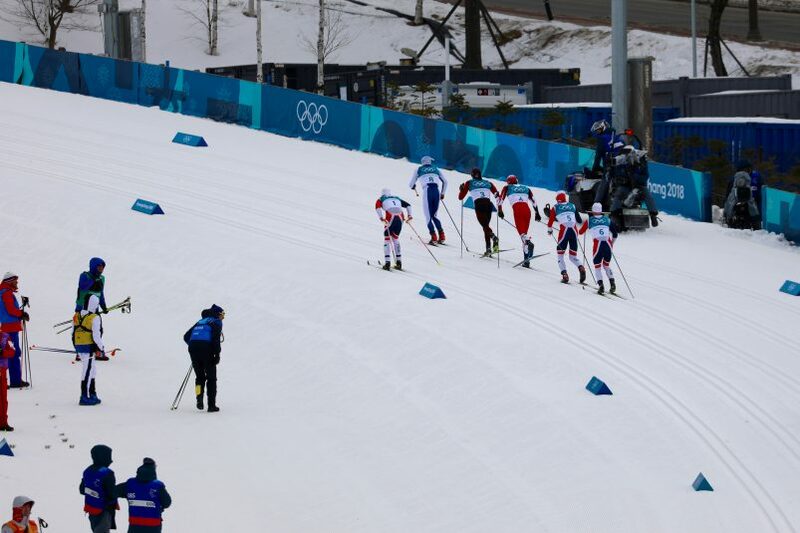 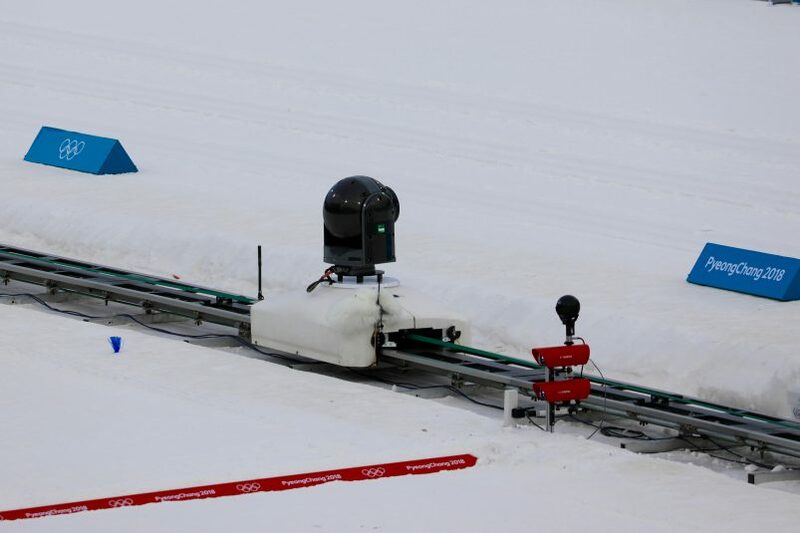 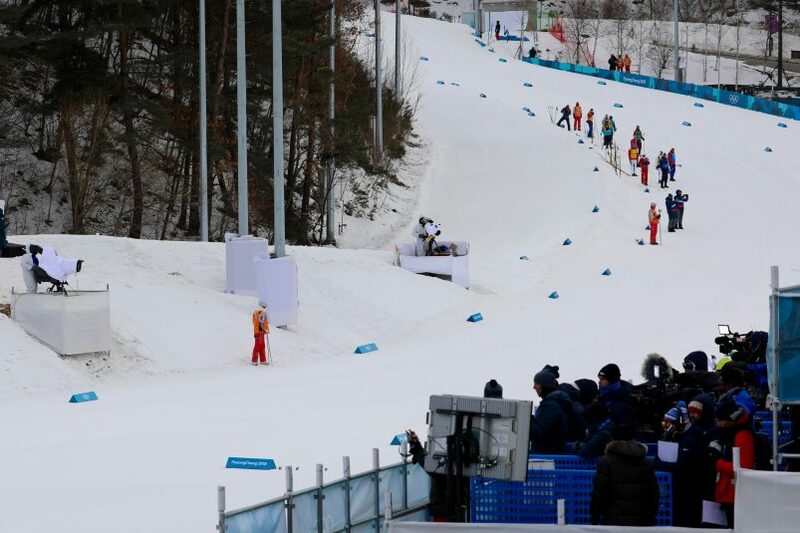 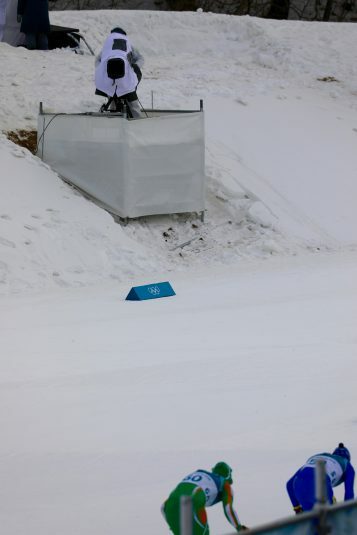 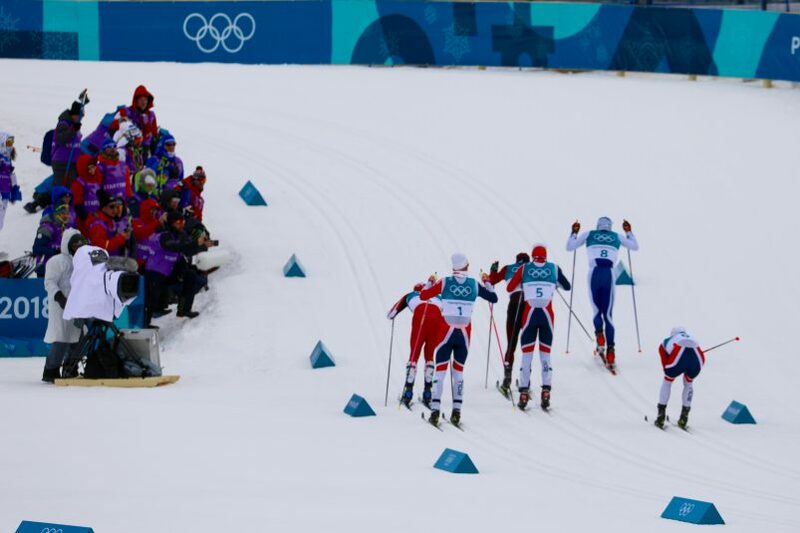 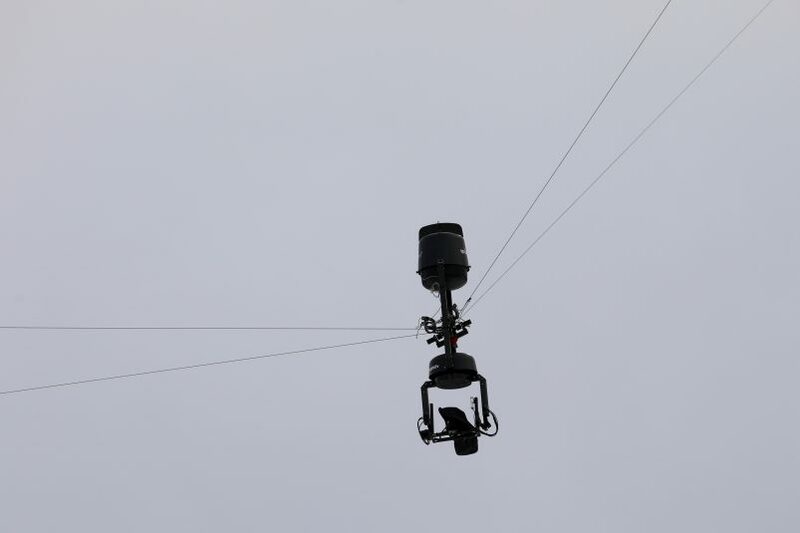 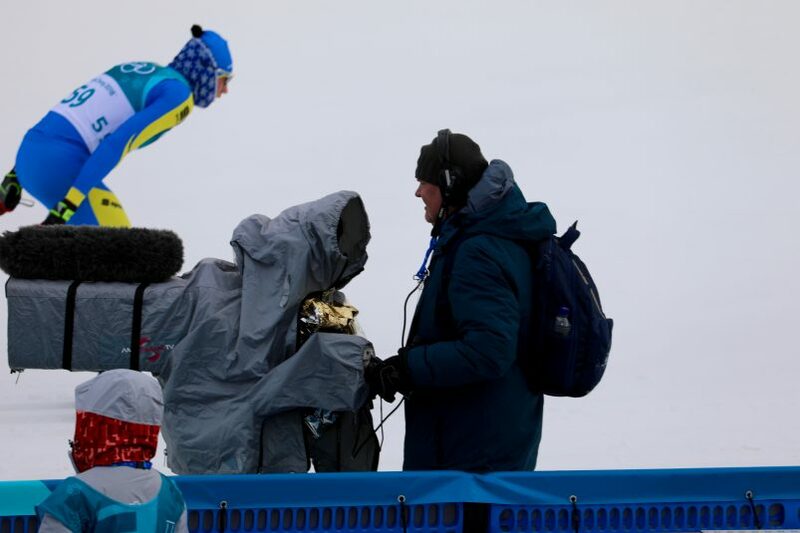 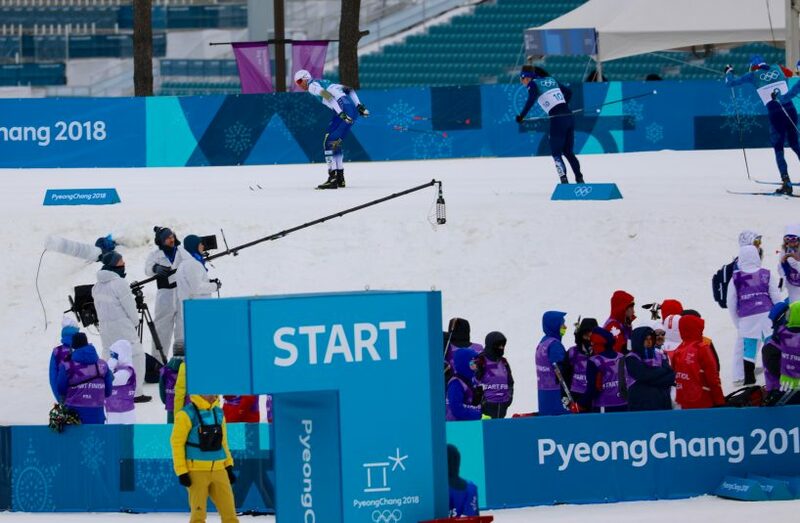 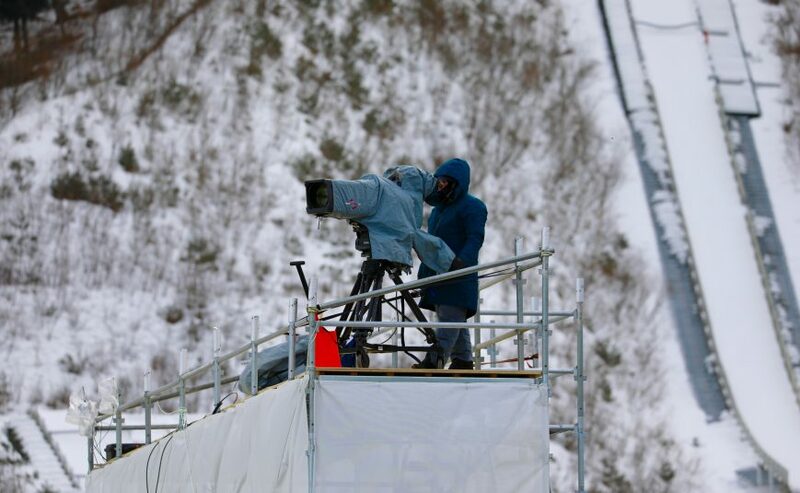 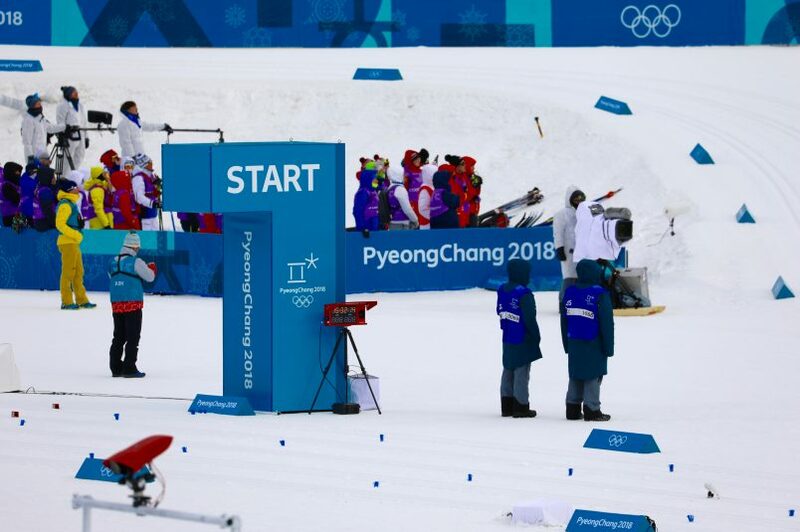 It also requires some unique production approaches, including having separate audio mixers for both the on-course coverage and then when the skiers enter the stadium for the final push.